No, Penn State won’t disappear. No, it probably won’t go broke, no matter what kind of legal acrobatics the university has to perform in settling the civil suits that will flow from the Sandusky verdict. 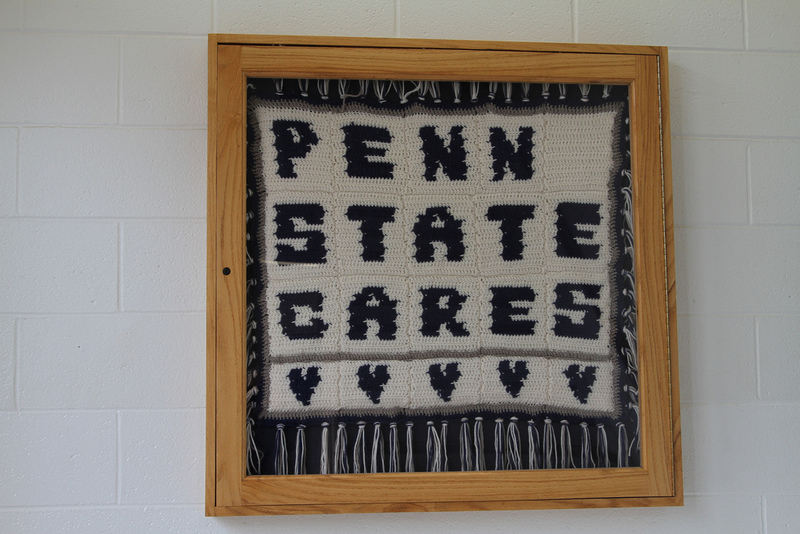 Penn State has an endowment of roughly $2 billion and revenue of around $4 billion. But the brand is toast. The kind of toast you get when you leave the bread in too long and the toast is no longer fit to be buttered. The kind of toast you throw in the trash. When the football team takes the field–not withstanding sanctions that had better be levied by the NCAA–the players will no longer be surrounded by the aura of Joe Paterno. Turns out he wasn’t much of a Paterno, after all. Freeh found a 14-year cover up of Sandusky’s molestations at Penn State, and the bill has come due in headlines splashed all over newspapers and Websites from Bangor to San Diego. Not all publicity is good. Penn State will pay public relations professionals with the stomach to paddle through this muck a pretty penny to try and restore the university’s credibility and fund-raising mojo. Good luck. Let us deplore, but also let us wonder. Spanier, Curley and Schultz apparently had no qualms about conducting their cover up over several thousand e-mails, which as anyone knows, could be forwarded to the rest of the planet simply by hitting “send.” I’m not suggesting this e-mail conspiracy would be any less awful had they plotted offline at the local beanery, but you really have to live in your own private Happy Valley to think incriminating e-mails are going to remain private at a public university. The shout out to brand holders of any kind is we do not live in a world of our own. And these days, with viral tweets and drones flying overhead, it’s less so every day. Think of Mike McQueary, a former Penn State quarterback who happened to witness the infamous Sandusky in the shower incident. McQueary reported to Paterno and Freeh says Paterno told him, “You did what you had to do, now it’s up to me to decide what we’re going to do.” In other words, Paterno told him to shut up. McQueary still should have gone to the cops, but let’s face it, Paterno was something of a god in the quarterback’s little Happy Valley world. In a way, McQueary was drafted to be an unwitting defender of Joe Pa’s brand. It’s a less invasive molestation, but molestation none the less. Joe Pa put his arm on his own quarterback. What Penn State’s brand has lost is what money can’t buy or replace. If you are the brand, you should know when your integrity is on the line. But Penn State employs dozens of brand protectors and it’s likely most of them were doing their jobs while Spanier and Co. were mocking their work behind their backs. Today, Penn State is a joke, but no one is laughing. Richard Larson is Brand Manager for GoPromotional, the UK’s leading supplier of promotional gifts.